Wednesday, April 10th, we have a show that I can’t quite remember being hyped like this in a long while. Suuns (pronounced soons) has released all kinds of stuff into the web, including a stream of their newest album on CBC Music’s website, which had listeners beyond psyched for their upcoming Phog show. 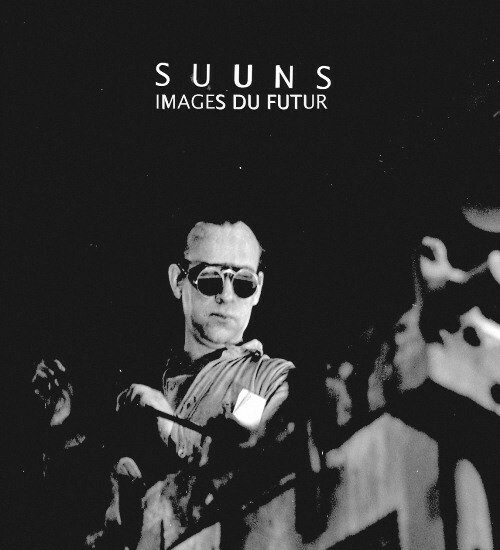 “The gentle psychedelia of Suuns is perfectly suited to the placid, unsettling visions that vocalist Ben Shemie is singing about here. “These same visions,” he moans repeatedly, invoking a relatable melancholy. “Takes years for things to change.” The band is from Montreal, but this song sounds as if it could have found a place on this year’s San Francisco psych-rock collection In a Cloud II, mediating between simple guitar rock and a more experimental sound. Joining them will be a band that could headline a show at Phog FOR FUN…and have been on a Phog wishlist for a long time. We’re a little shocked to see this line-up, as we’ve had calls from Michigan from UBER-Darcys-fans who are coming to catch a glimpse of the Toronto quartet. 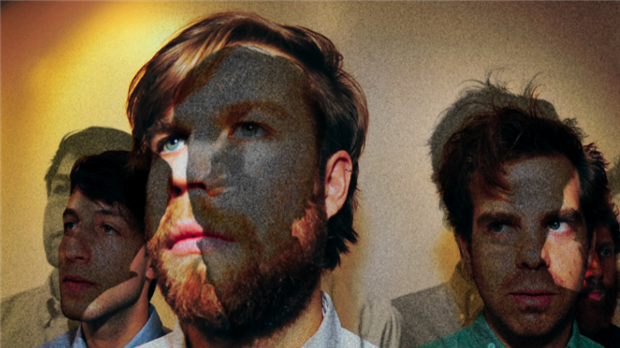 This entry was posted in show promo and tagged live, Montreal, music, ontario, phog lounge, pitchfork, rock, Suuns, the darcys, toronto, venue, windsor. Bookmark the permalink.